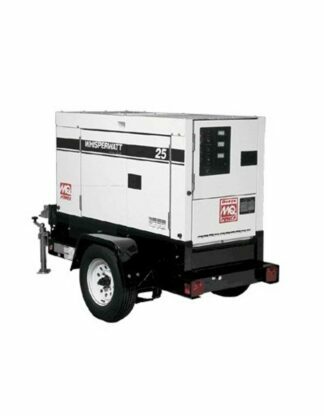 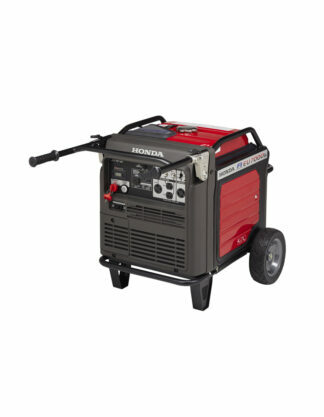 At RSVP Party Rentals we rent all types of heating and cooling equipment. 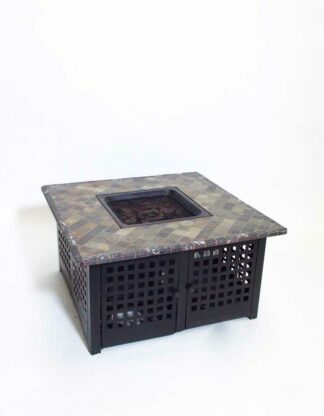 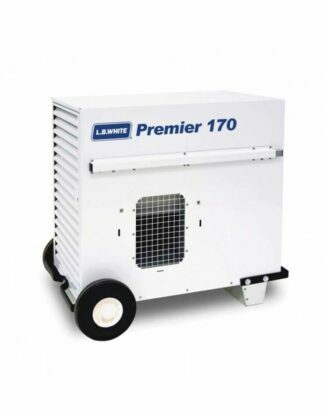 You can rent umbrella heaters for your patio or forced air heaters for enclosed areas. 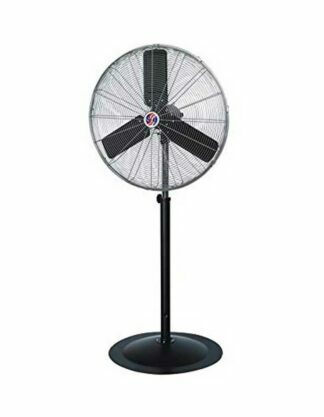 Our new portable misting fans are great for cooling our dry desert heat. 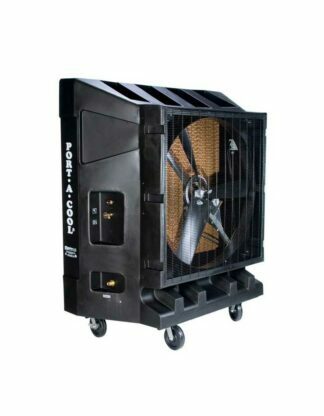 Our evaporative coolers are the perfect choice for cooling under a tent. 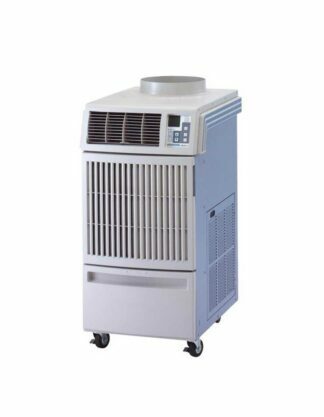 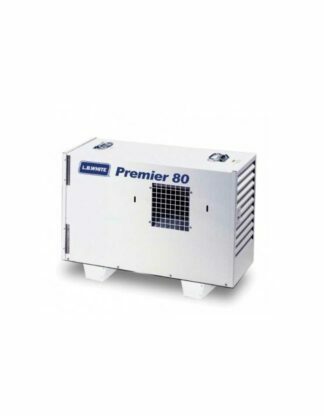 Small portable air conditioners are also available.